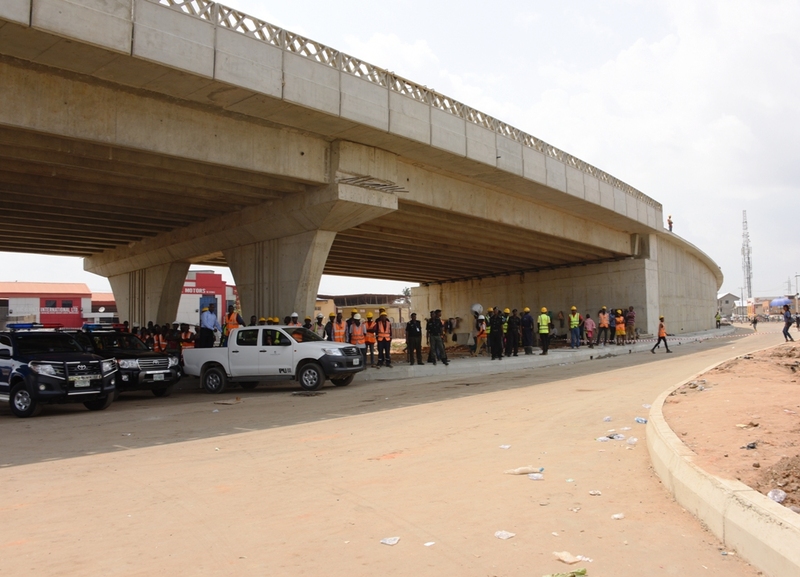 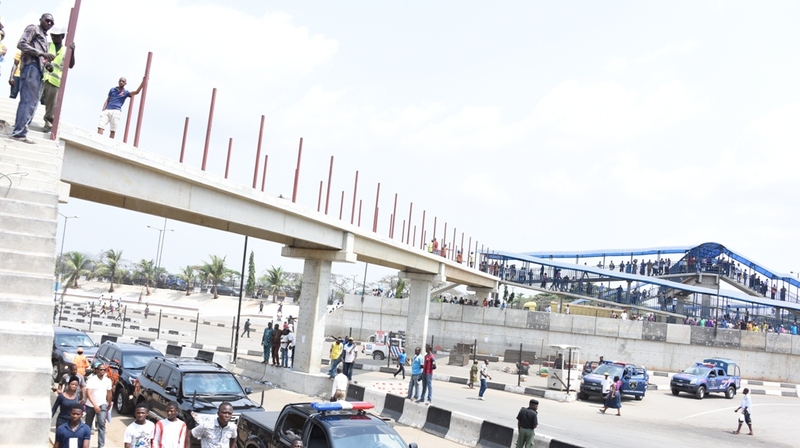 Cross view of the multifaceted projects (lay-by and iron barricade) at Berger Bus stop along Lagos-Ibadan Expressway by the Lagos State Government being inspected by the State Governor, Mr. Akinwunmi Ambode last week. 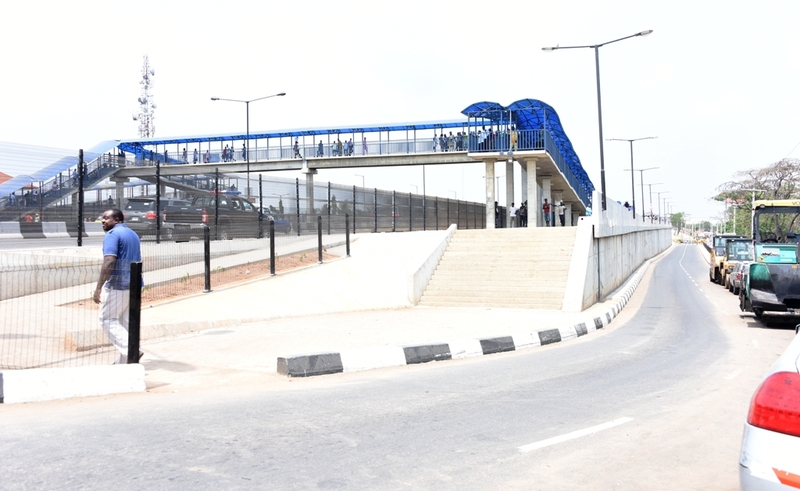 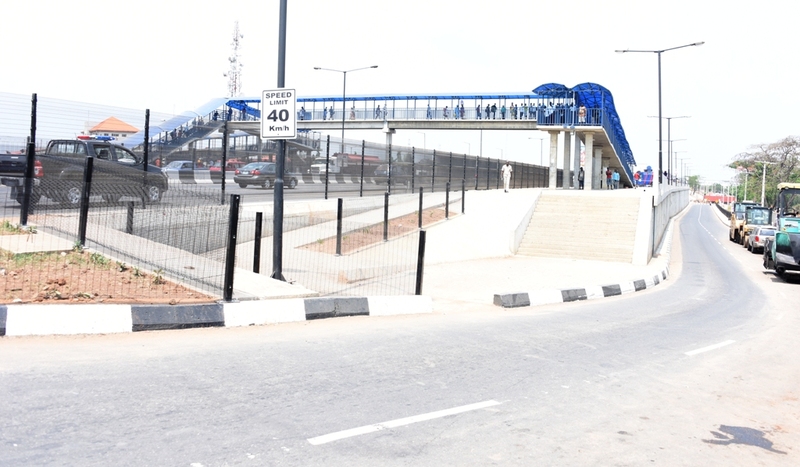 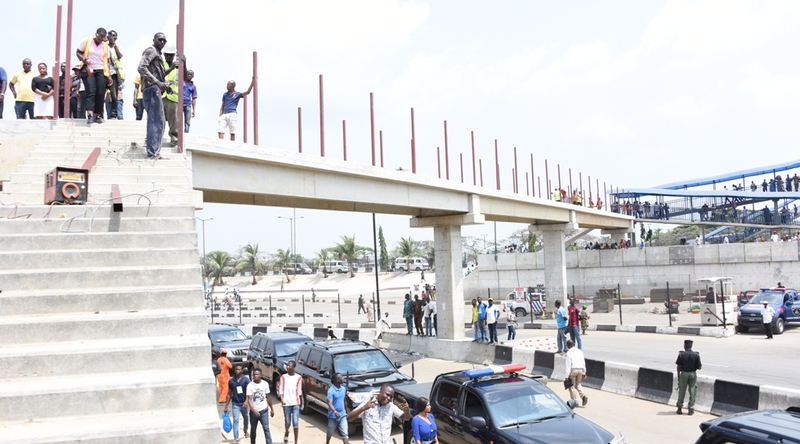 Ongoing construction work on the expansion of the Pedestrian bridge at Berger Bus stop by the Lagos State Government being inspected by the State Governor, Mr. Akinwunmi Ambode last week. 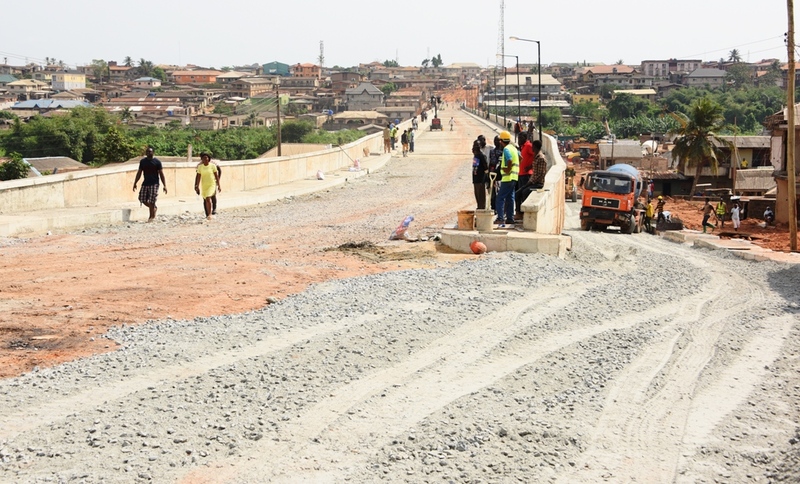 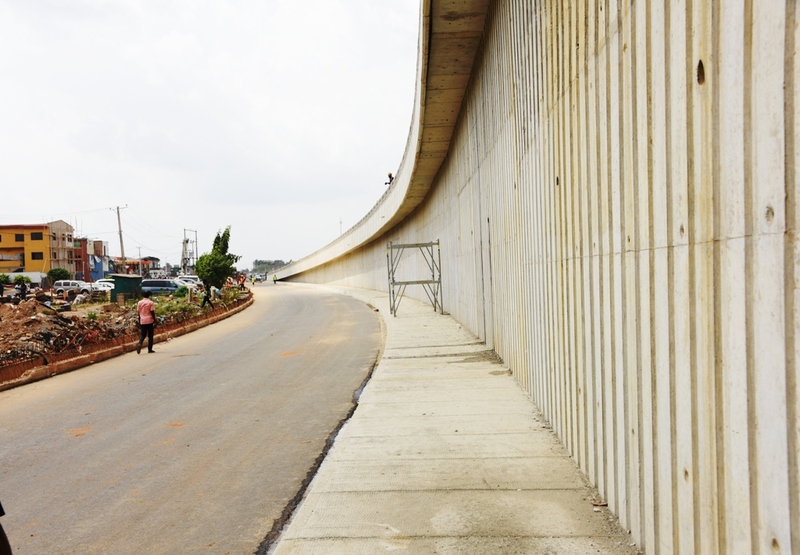 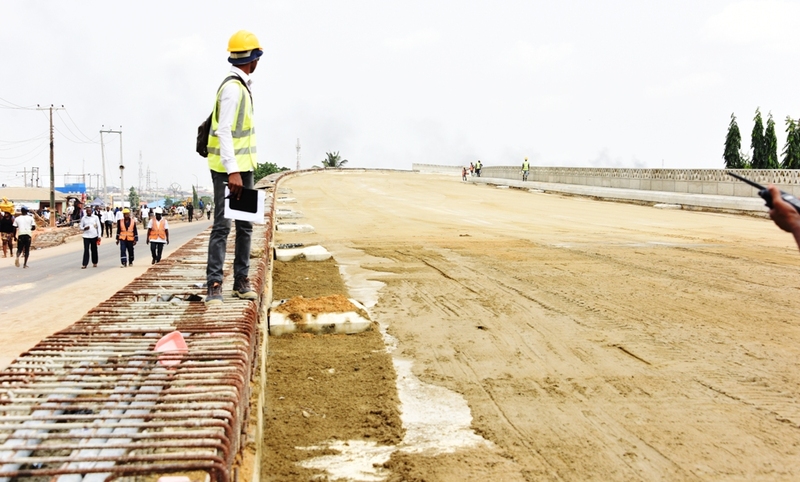 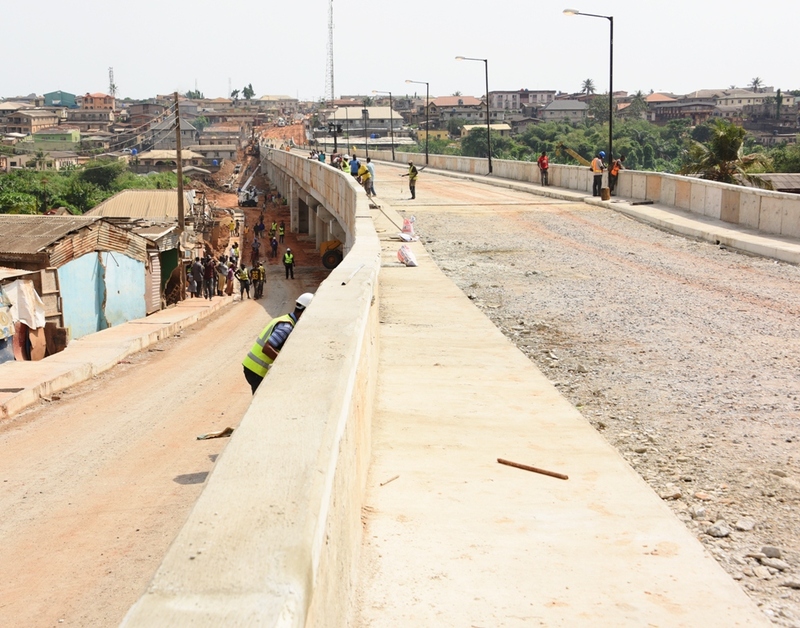 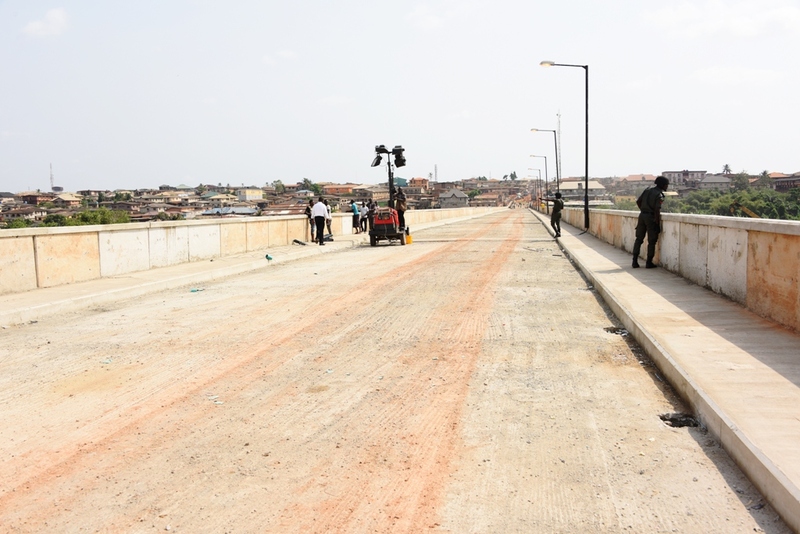 Construction of the Abule Egba Fly over getting into shape which is being built by the Lagos State Government and inspected by the State Governor, Mr. Akinwunmi Ambode last week. 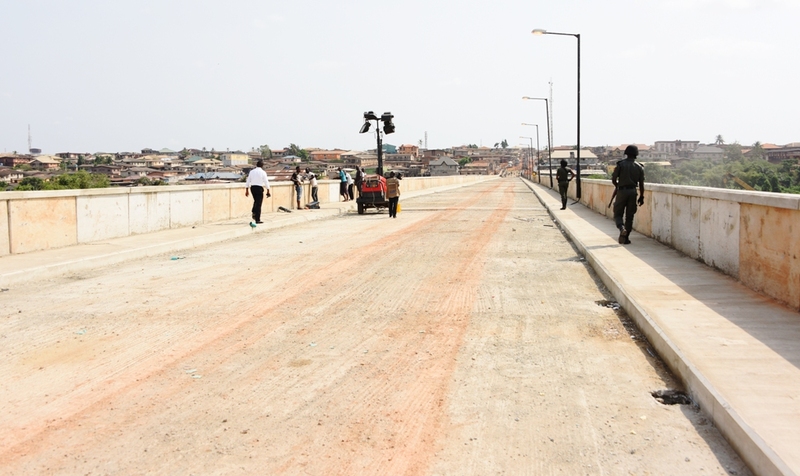 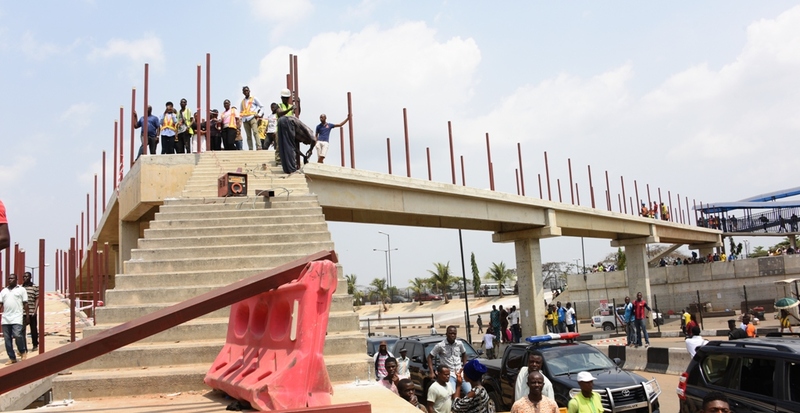 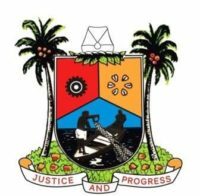 Ongoin construction of the Aboru-Abesan Link Bridge,being built by the Lagos State Government and inspected by the State Governor, Mr. Akinwunmi Ambode last week.